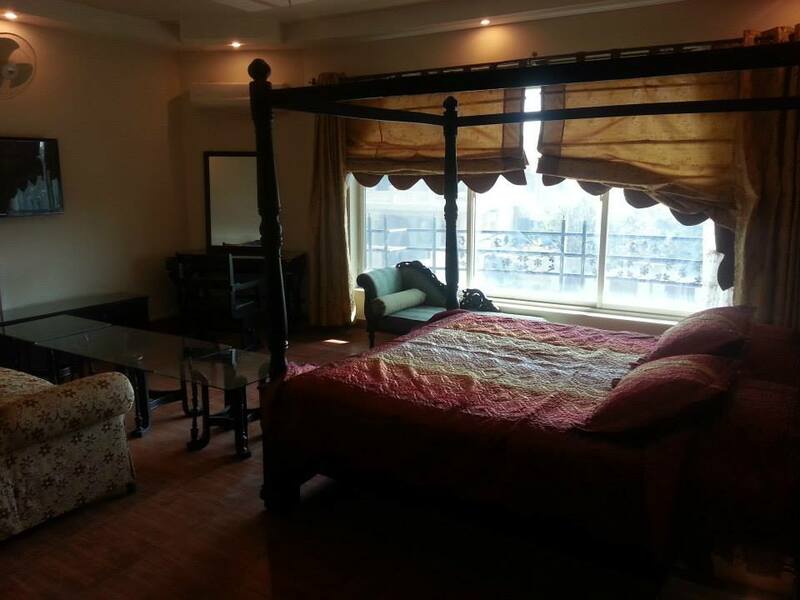 Book Prestige Residence Hotel Islamabad on cheap rates | iMusafir.pk. 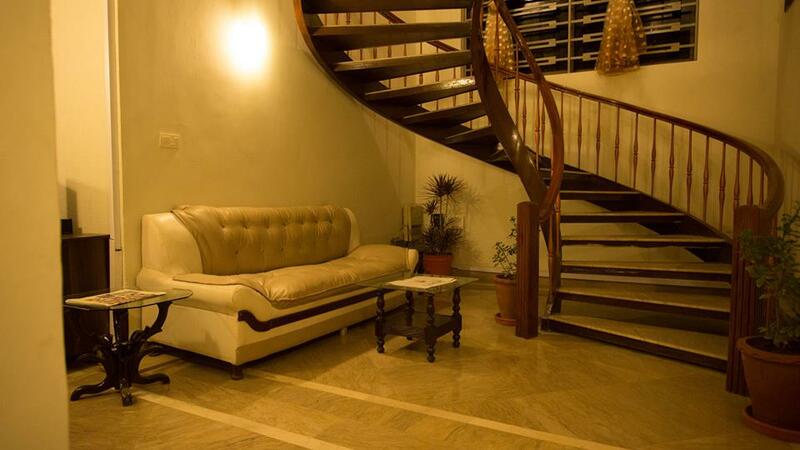 Prestige Residence Hotel, House#2, Street# 31, F-8/4 Islamabad. Kindly allow us to introduce you our new venture ,Prestige Boutique Residence - as your living deserve better, where we are already serving more then 8000 satisfying clients and look forward to a healthy professional relationship with your esteemed organization in near future. 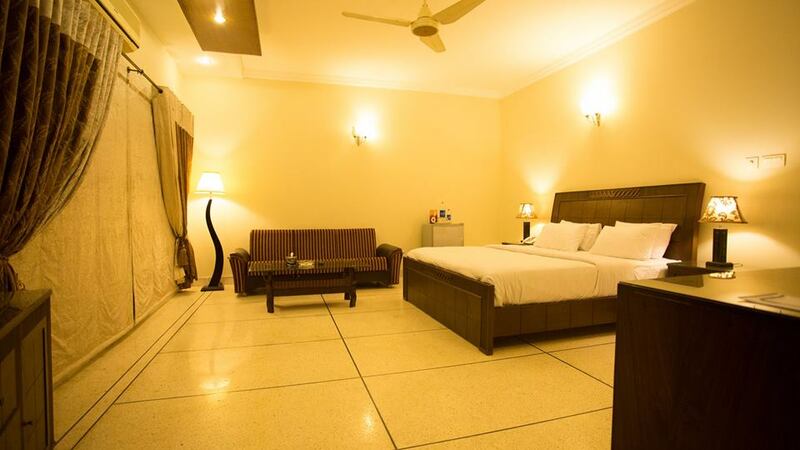 Prestige Boutique Hotel , having a capacity of 63 rooms, located in Islamabad ( capital of Pakistan ), Prominently positioned in the heart of Islamabad and on a 5 minutes' drive from the business hub "Blue Area". 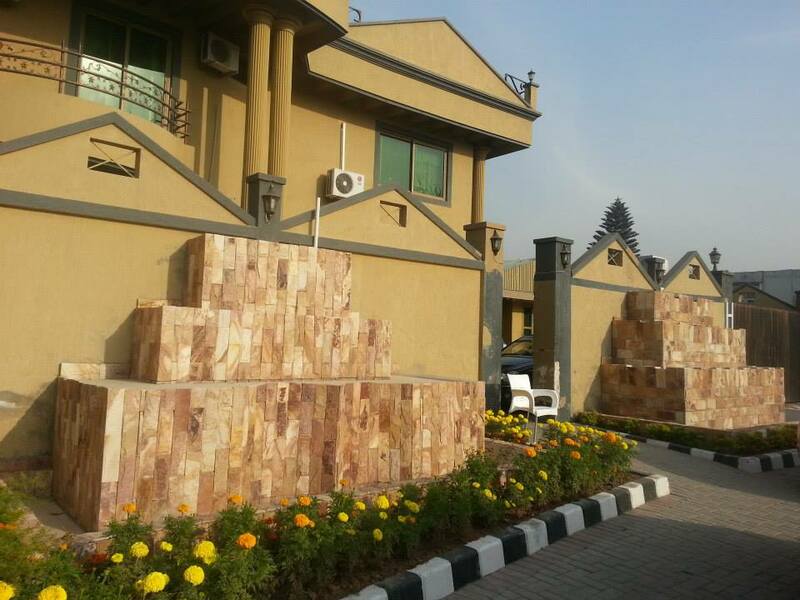 It is close to the business district, strategically and ideally located in F-8/1 near the landmark of city "Centaurus". Just a 30 minutes' drive from "Benazir Bhutto International Airport", on a 15 minutes drive to "Diplomatic Enclave", "Embassies", Secretariat" and "Prime Minister" House and all major Shopping and Business centers of Islamabad. 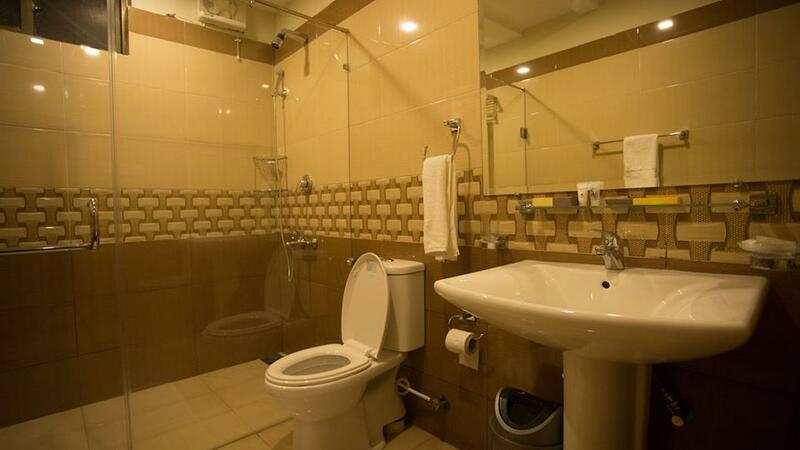 It is consists of romantic and modern style rooms decorated by different color schemes, with selection of Single Standard, Double Deluxe, and Family suite & Royal Suite and also a proper conference hall. 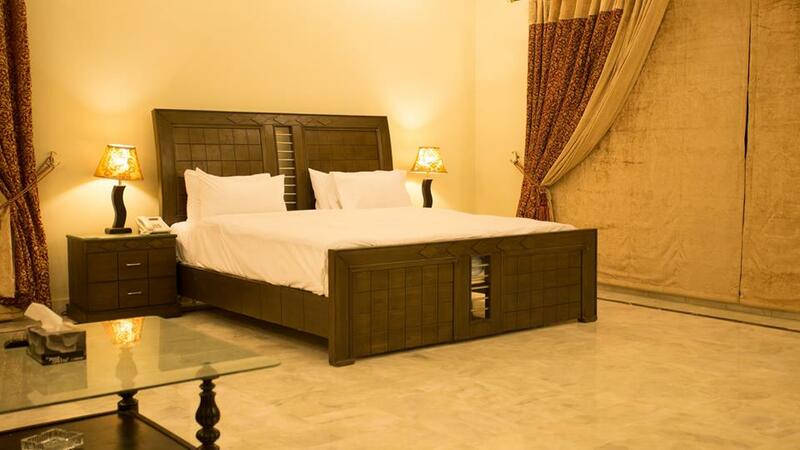 This residence being the only one of its kind, covering the area of 4 canals is one of the unique guest house of Islamabad with 51 rooms under one roof which makes it not only a guest house but also a boutique Hotel redefining hospitality in Pakistan. 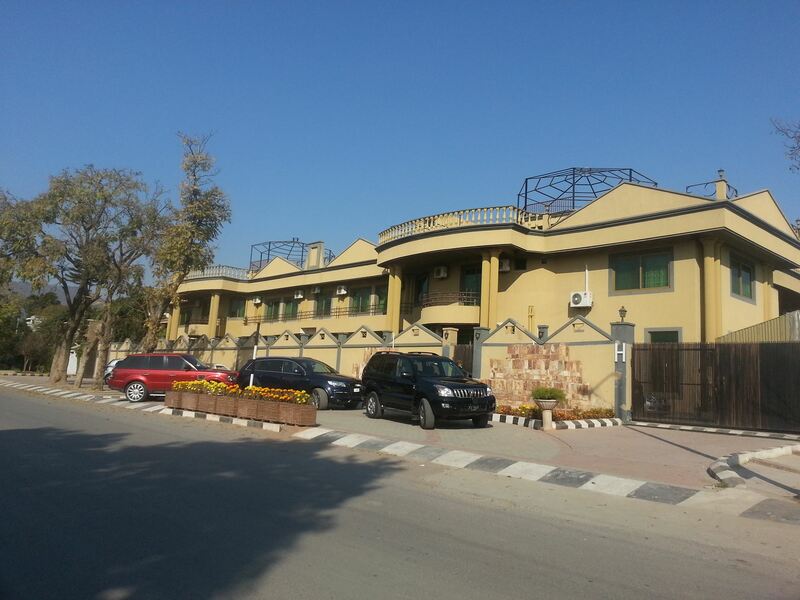 Security is the utmost priority at Prestige Boutique Hotel i.e., fenced walls with razor wires, 36 security cameras all around the building, fully armed security guards on 24 hours duty with metal detectors. Dining options at Prestige Residence include a restaurant and a bar/lounge. The richly designed and beautifully decorated “La Zauq Café” the restaurant is now open 24/7 round the clock. The sparkling light transforms the restaurant into a magical dining space. It’s the perfect venue for healthy meals, sipping Mock-tails, Buffet Lunch and the best Hi tea in Islamabad. Our delicious menus are extensive and yet cautiously designed keeping our guest's taste in mind, offering Continental, Chinese, Mexican, and Pakistani food. Salient Features: •	24 Hour Security •	Live Camera Monitoring •	3M Anti Blast Film •	Relaxing Garden Area with Swimming Pool* •	Wi-Fi [complimentary] •	Laundry Service •	Fully Air Conditioned/Centrally Heated •	Buffet Breakfast one person [complimentary] •	Mini Bar/Tea & Coffee making facility •	Business Desk •	GYM* •	Airport Pick/Drop & VIP Car Rental** •	Full Capacity Standby Generator 220 KV & 240 KV •	24 Hour Room Service •	Lift/Elevator •	Currency Exchange •	Postal & Courier Service •	Airline Ticket Handling •	1 Conference Hall 120 person & 3 partition 40 person each & 2 small meeting hall 15 person each. •	Trek/Tour & Sight Seeing Service •	Tuck Shop* •	Ample parking space available •	Roof Top Restaurant with an elegant view of margalla hills* •	Complete set of bathroom amenities •	Indoor games/ Theater room* •	Event Management Complimentary Services Details: •	Breakfast Pakistani / English. •	Welcome drink on Arrival. 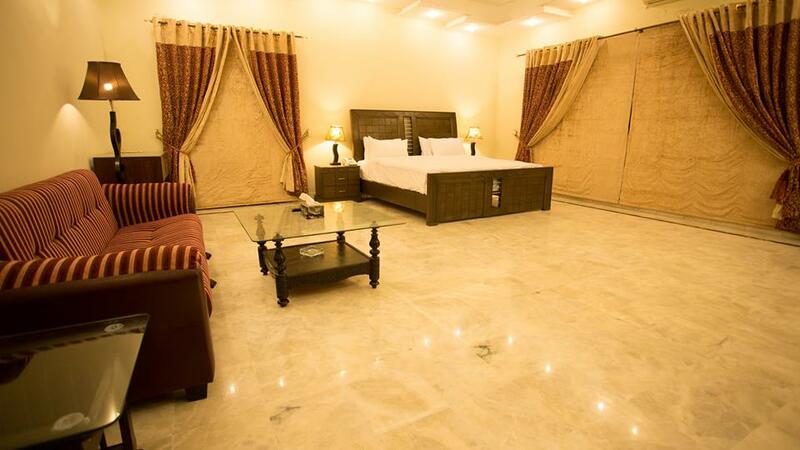 •	24 Hours High Speed Wi-Fi Internet in Rooms. •	Local News Paper of Choice on request. •	Bath Kit. •	Shoe Shine.